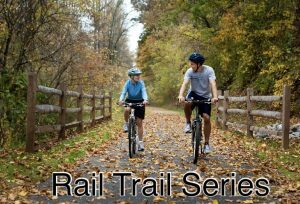 This 38k rail trail , starts behind the railway station at Lilydale in the Yarra Valley which is east of Melbourne, Victoria.The trail then follows the route of the old historic railway line, finishing at Warburton. After crossing the overpass over Maroondah Highway, you can expect to ride through beautiful bushland, vineyards and farmland, with spectacular views of mountain scenery along the way. There are tunnels and restored bridges along the way, and also historical railway remants. Watch out for kangaroos, birdlife and treeferns. The wildflowers are beautiful in spring. Even though Warburton is higher up than Lilydale, the gradient is very gradual, making this trail suitable for beginners, children, families, and all fitness levels. The surface of the trail is mostly gravel, with some sealed sections, making it suitable for cyclists, walkers and horse riders. There are small villages along the way, giving opportunities to take a coffee or lunch break. Watch out for the paintings on the old Warburton railway platform depicting times past. Nothing more we like than to get out on our bikes. 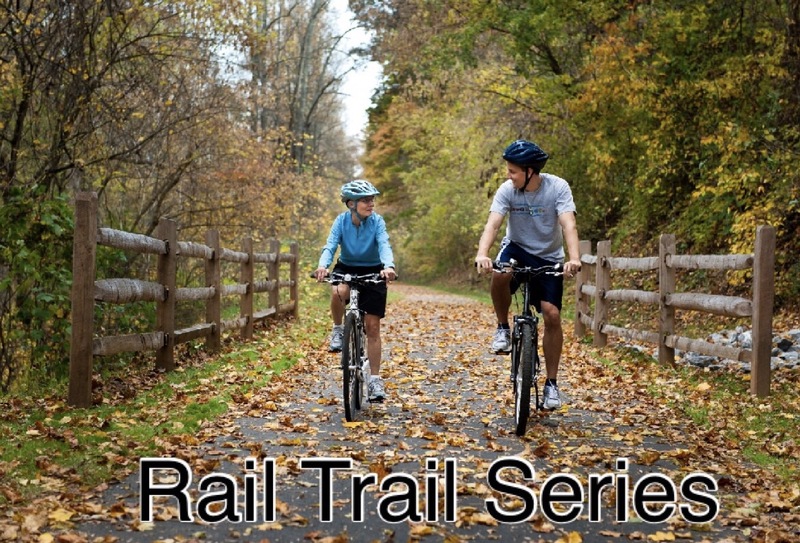 Rail trails are always a great riding option aren’t they? This one at Warburton looks lovely, scenic and reasonably flat. Can’t wait for winter to be over so that we can get out and ride more in WA. Happy riding! Jo I’m just living for the end of winter at the moment.